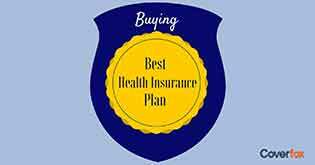 Why You Should Opt for Higher Health Insurance Coverage? 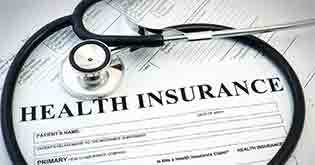 High health insurance coverage today could save your future health expenses. 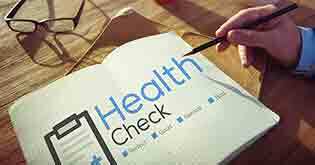 Know all about how much health insurance you need. This happened to me: I fuelled up my car and checked-in to my wallet only to find that I’ve no money in it. Exhausted what I’d usually stock up. The bunk guys refused to take my debit card since they didn’t have a ‘working machine’. I had to embarrassingly call my friends for help to bring in the emergency money. I couldn’t leave my car there for anyone’s mercy after all! Ideally, you don’t want to face such a situation in life. Hopefully, you certainly don’t want to face a similar situation if it ever comes to having to spend on your health. Not that you will have a wallet that will always have money whenever you dip into it. But choosing the right health coverage goes a long way in determining your peaceful tomorrow. 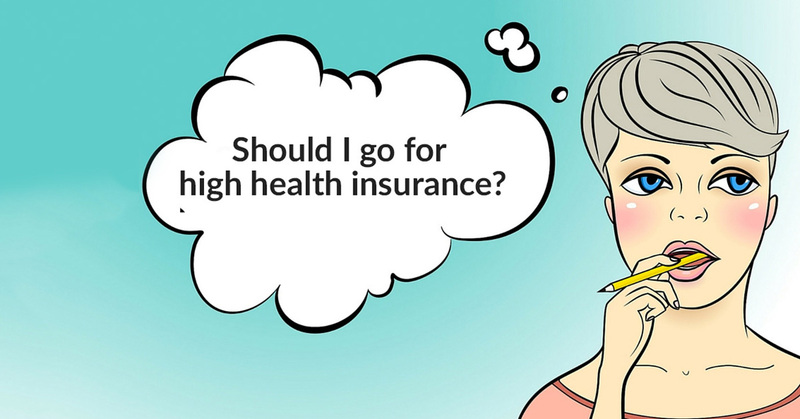 After all, when we say health insurance is a long term, what it means to cover is your future health expenses that would come with its expected price escalation. Why you should go for a high cover? An organ transplant alone, be it liver or lung or heart, could cost you a minimum of 50 lakhs. Advancement in science has made treatment of complicated and serious ailments possible with the help of critical procedures and expensive medication. You definitely need this advancement, but you got to know what cost it comes at. No one looks forward to getting treated in a hospital that doesn’t make the cut. A change in lifestyle also makes most people want to choose luxury and super-luxury hospitals, which added to the escalating health care expenses, can cost you a bomb! Many people, for critical illness insurance, are increasingly opting for medical treatment outside India which is possible under available plans but possible only with an affordable health cover. People staying in metros may want to look at higher covers. Metro cities offer treatment in premier hospitals where a simple single room could cost anything from Rs.5000 to Rs. 7000. This only keeps steadily increasing. And the ICU charges, needless to mention, would be at least 3-5 times the cost of the said single room. What, if not for a high cover? From a financial perspective, it’s not the best balance to strike, channelling an expensive premium towards health insurance when you've to save up for a child’s education or retirement funds. 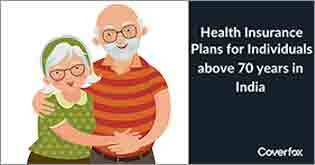 Affordability – if the huge premium that entails an enhanced sum assured is not affordable, the next practical supplement for your health policy would be to opt for a base cover super top-up. This will help buy a higher cover with a lower premium, thus making it affordable. When and how does a top-up work? Top-up plans are meant to bridge the gap between existing policies and actual costs. A regular policy reimburses/covers hospital bills up to the sum assured limit wile a top-up plan covers the costs incurred once a certain threshold is reached. 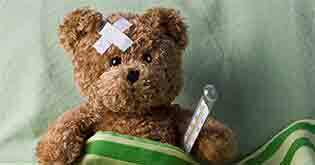 That is when your hospitalization reached the sum-assured limit, your top-up will, then, kick in to pay the rest! Say you have a Rs. 5 lakhs policy. And as mentioned, you feel you’re at disadvantage and thus want to increase your policy cover by Rs. 5 lakhs more. Instead of buying a separate policy and paying a premium equivalent to what you’re paying already, you could buy a top-up for the same amount and pay lesser than the premium you would pay. However, remember that your top-up will kick in only when the declared threshold has been reached. This could also mean that it would be futile to buy a top-up unless you have a normal cover that is equal to the threshold limit of your top-up plan. Ascertaining this also makes sure that you will be covered under your base policy before the top-up kicks in. For someone staying in Mumbai, aged 35 holding a policy of Rs. 5 lakhs, the top-up plans are currently available for Rs. 15 lakhs and more for a premium starting at Rs. 1250 per year approximately. Looking for a plan with higher coverage instead of top-up? 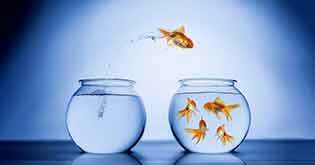 If you’re 35 years of age, staying in Mumbai and looking to buy one base policy with high sum-assured coverage, here are some feasible options. But of course, this is assuming that affordability is not a condition when it comes to something as valuable as health! Having a large sum assured doesn't necessarily mean that all your medical expenses will be reimbursed. You still need to pay attention to factors like network hospitals, sub-limits in the policy, waiting for pre-existing diseases, riders, additional benefits like maternity cover, neonatal cover, dental/eye treatment and so on. After having carefully considered all of this, choose your coverage wisely. Don’t forget to keep in mind your options that you have to keep ready for use, if in case you get stranded with no money to pay in that petrol bunk sometime in future.